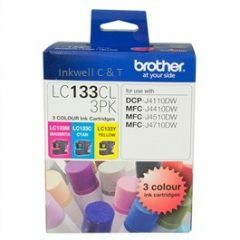 For instance, the Brother LC-133 Cyan Ink Cartridge has an approximate page yield of up to 600 pages @ 5% coverage. In addition, keeps printing costs low $. 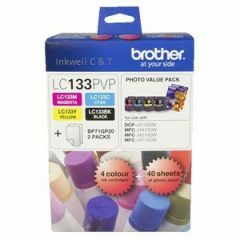 As well as maintaining productivity with genuine Brother Inks.